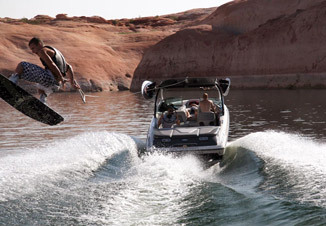 We use many of the most reliable and sought after brands on the market such asas Liquid Force, CWB, Phase 5, Rip Curl, Connelly, O’Neil, Rave, Byerly, Auqua Sports and many others. 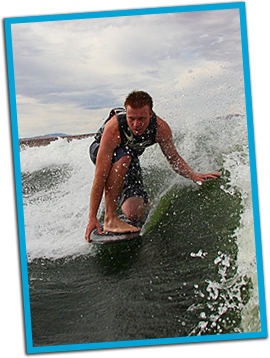 We are always adding to our inventory making a great effort to stay current and up to date with latest in water sports industry. 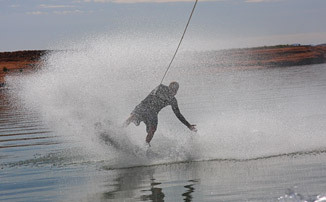 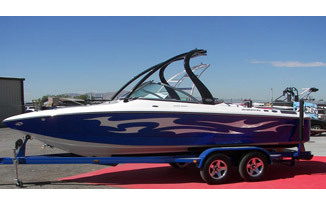 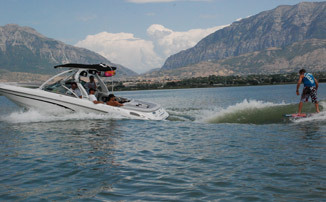 If you like what you have rented buy your own at our Pro Shop at Lindon Marina or order online from our partners boardco.com. 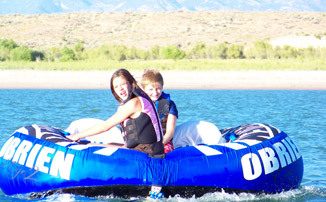 Pick a single piece of equipment or pick one our water sports or boating packages. 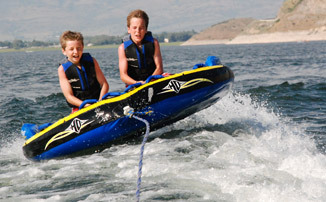 Forgot you pull tubes for the kids, wakeboard, water skis, ski-wakeboard ropes or it could be your missing and important piece of equpment for activities planed for your water activites for the day, not to worry we have what yu need to make your day of boating and water play complete.